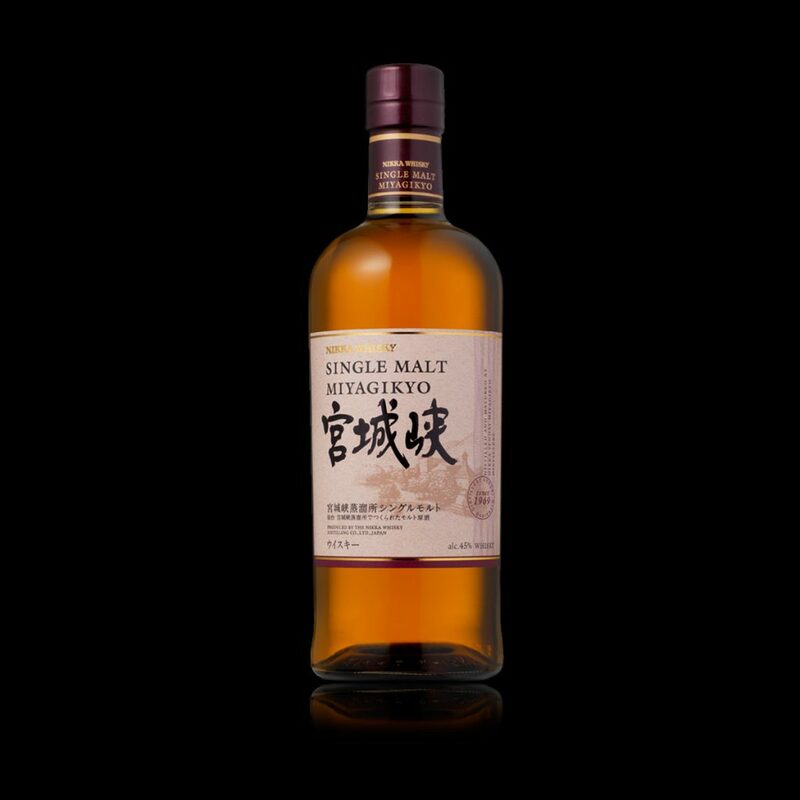 Blended whiskies are a skilful combination of both malt and grain whiskies. 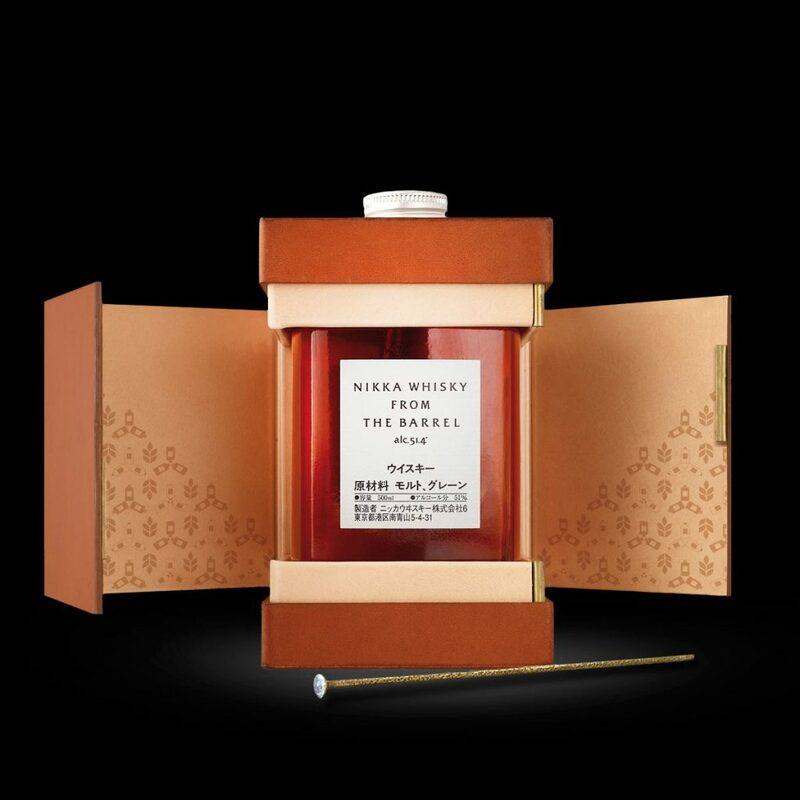 Nikka’s two malt distilleries, Yoichi and Miyagikyo, provide the characterful pot still malts, while the Coffey Grain portion distilled from corn gives a smooth edge to the final blend. 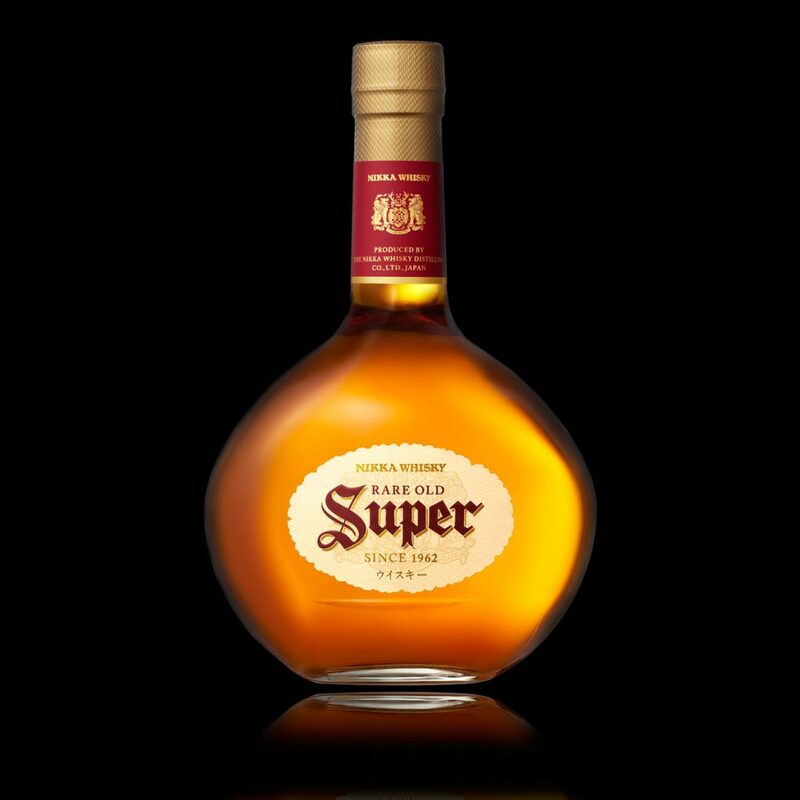 An ambitious high proof blend recognized for its originality. 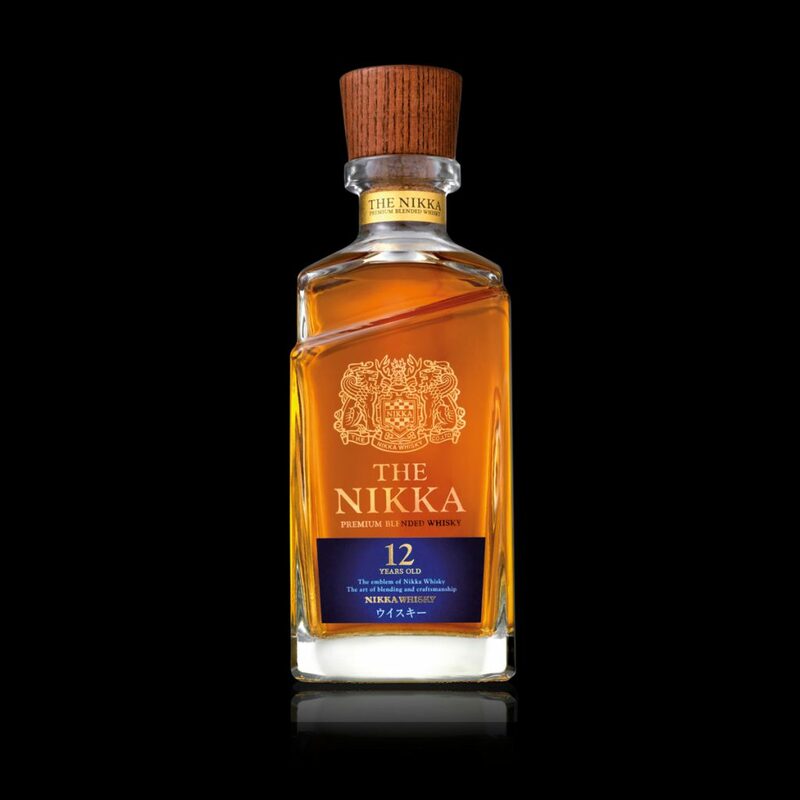 An iconic showcase of the blenders’ know-how and skill, who bring together all the elements at the heart of Nikka. 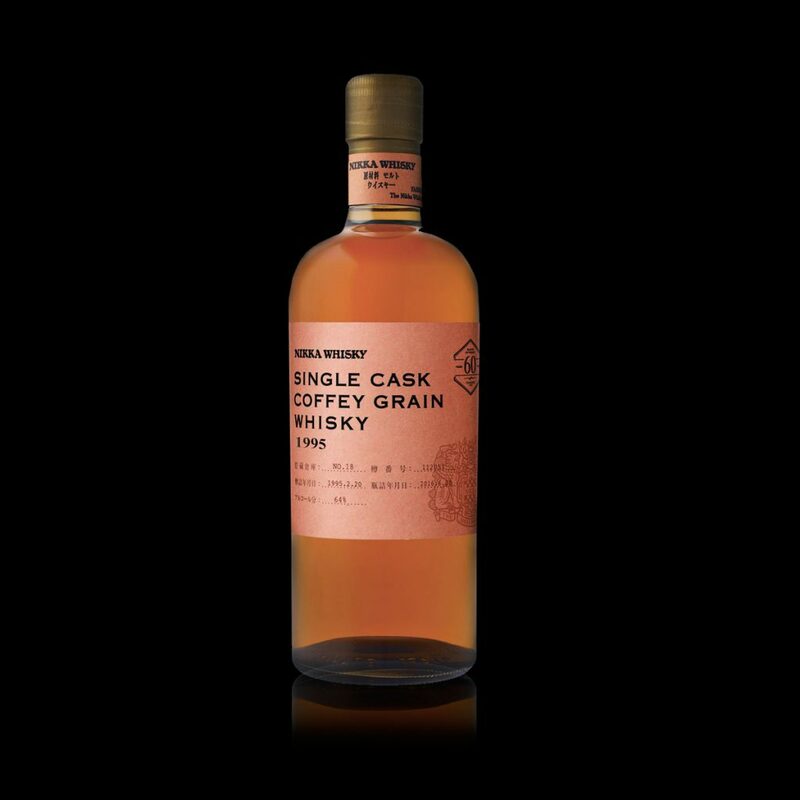 Creamy, fruity and smooth, this whisky will please amateurs and connoisseurs alike. 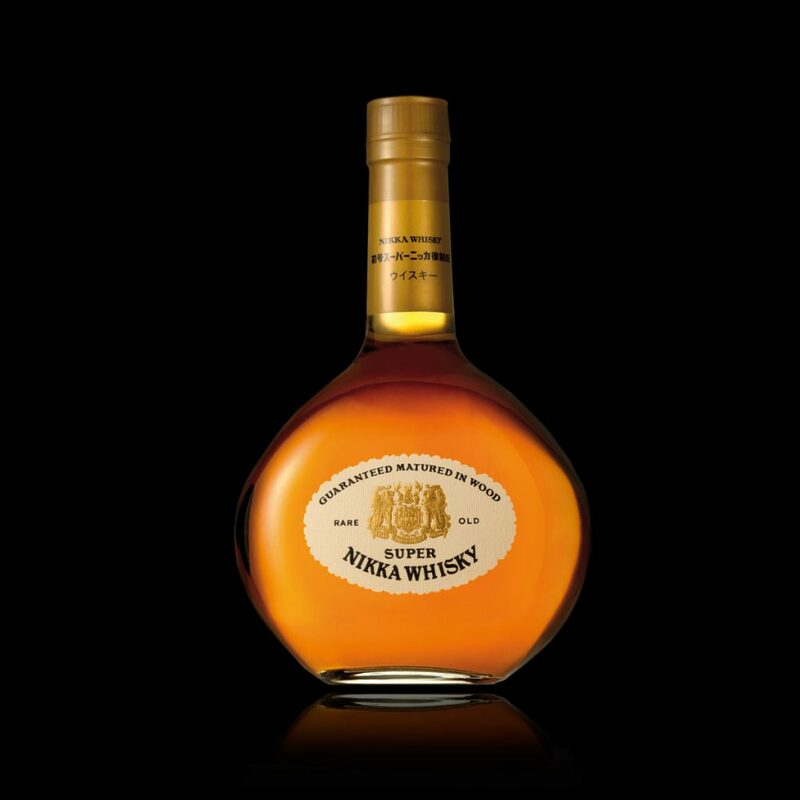 One of Nikka’s classic brands originally launched in Japan in the 60’s. 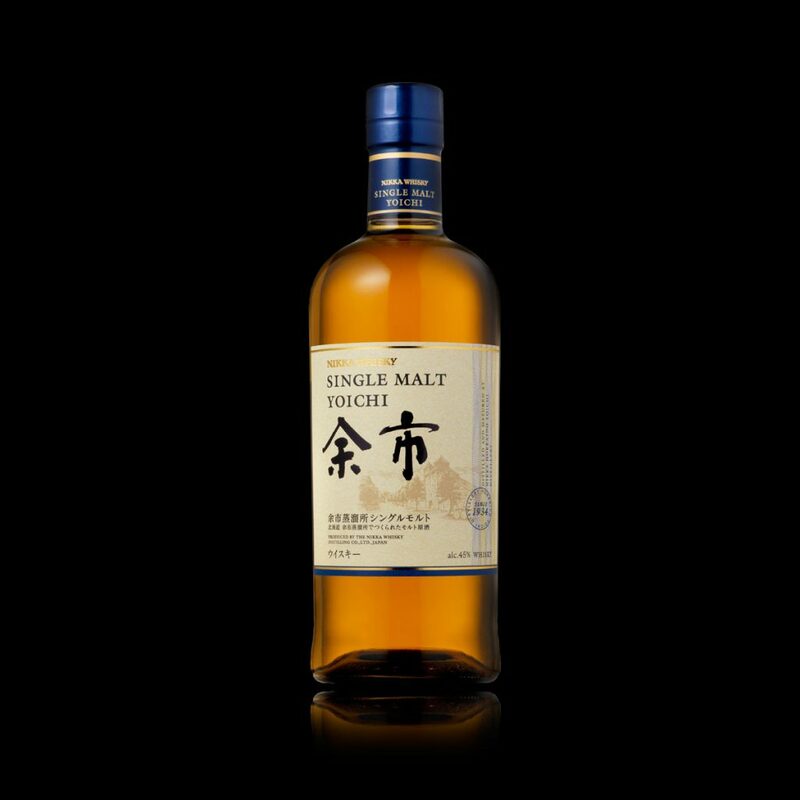 A unique blend in which the grain component is actually a Coffey still-distilled malt! Single malts must be distilled in pot stills from a single distillery. 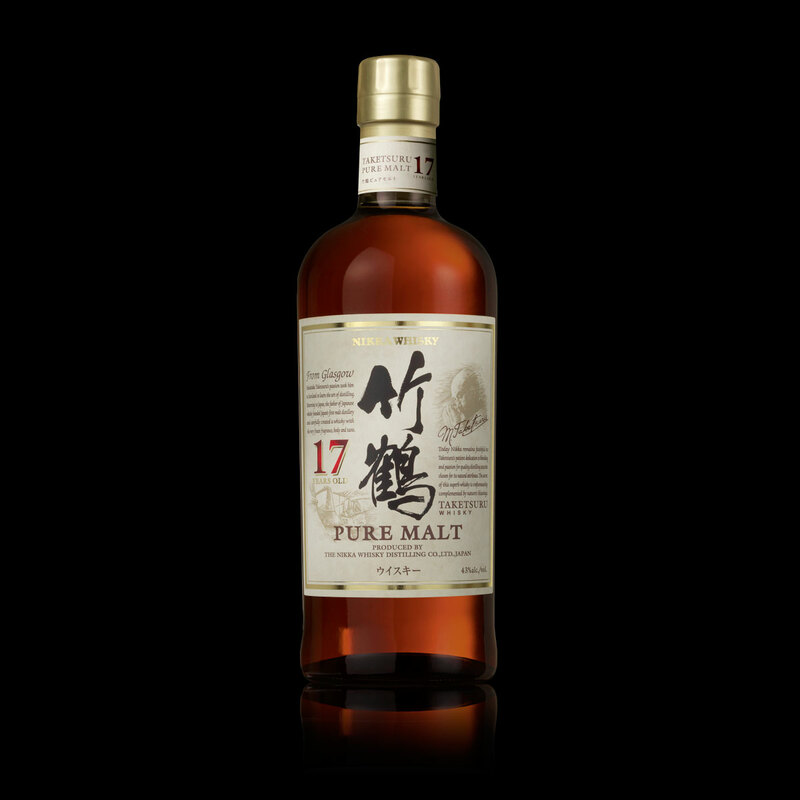 Made from 100% malted barley, they embody the essence of a specific place. 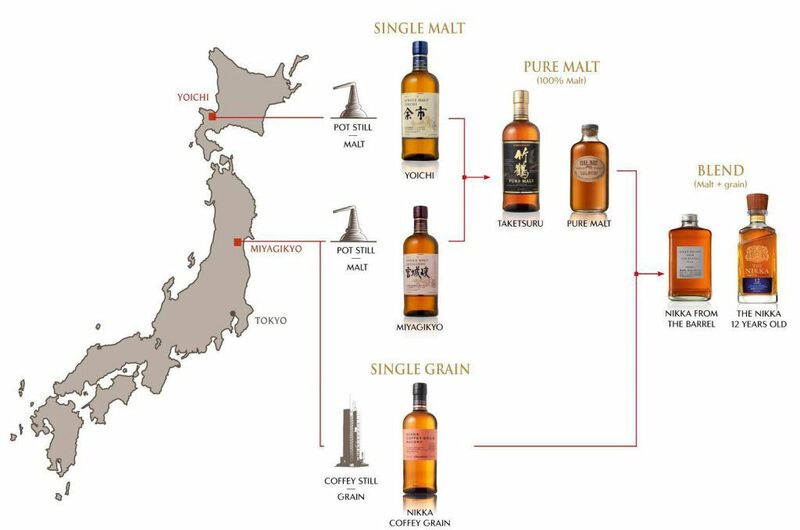 With two distilleries in the north of Japan, Yoichi and Miyagikyo, Nikka Whisky offers two different single malt expressions. 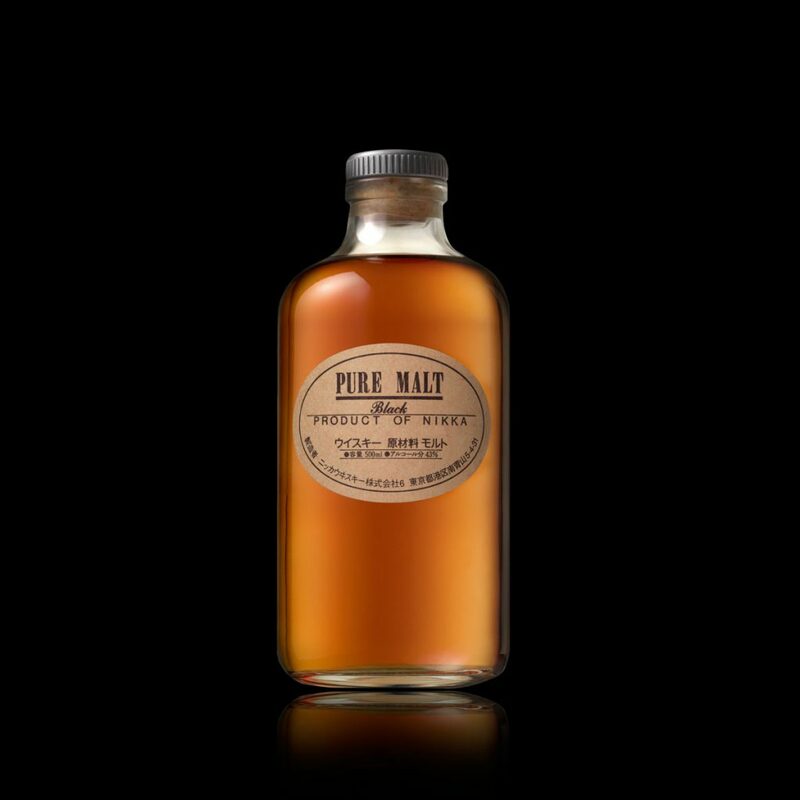 Historical distillery offering coastal and delicately peated aromas for an authentic character. Finesse and elegance born in the heart of a preserved natural setting. 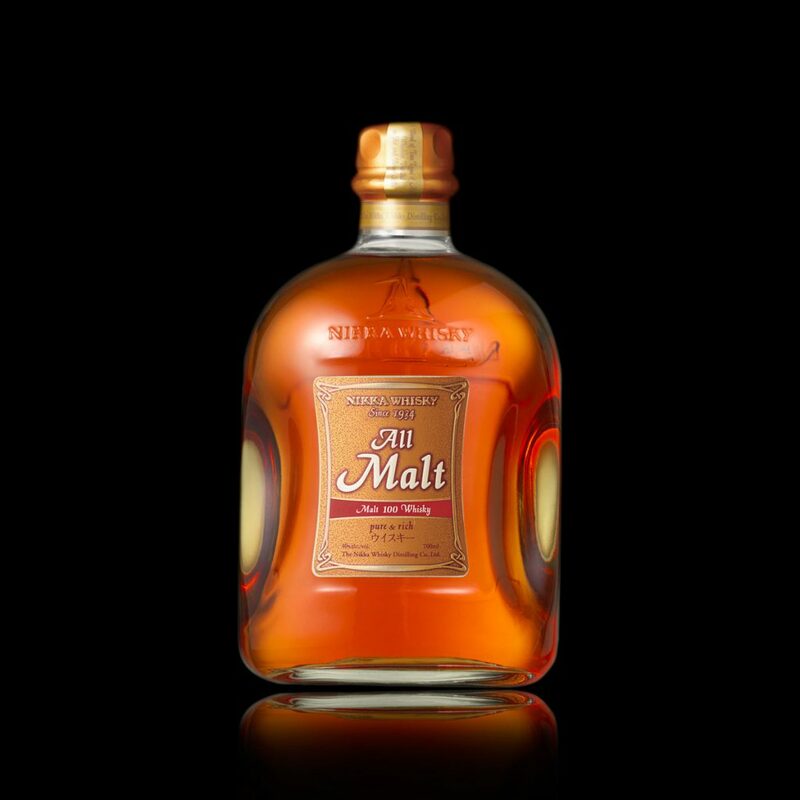 Pure Malts (called Blended Malts in Scotland) are a blend of different single malts. 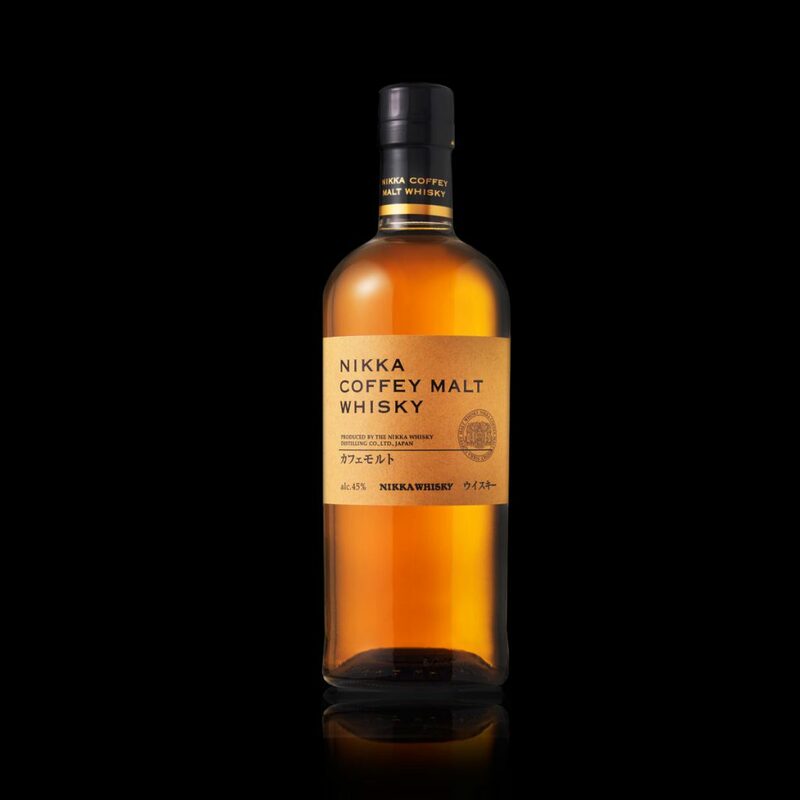 While still distilled from 100% malted barley in pot stills, multiple types of malt whiskies are blended by Nikka’s experienced blenders for a smooth and complex malt experience. 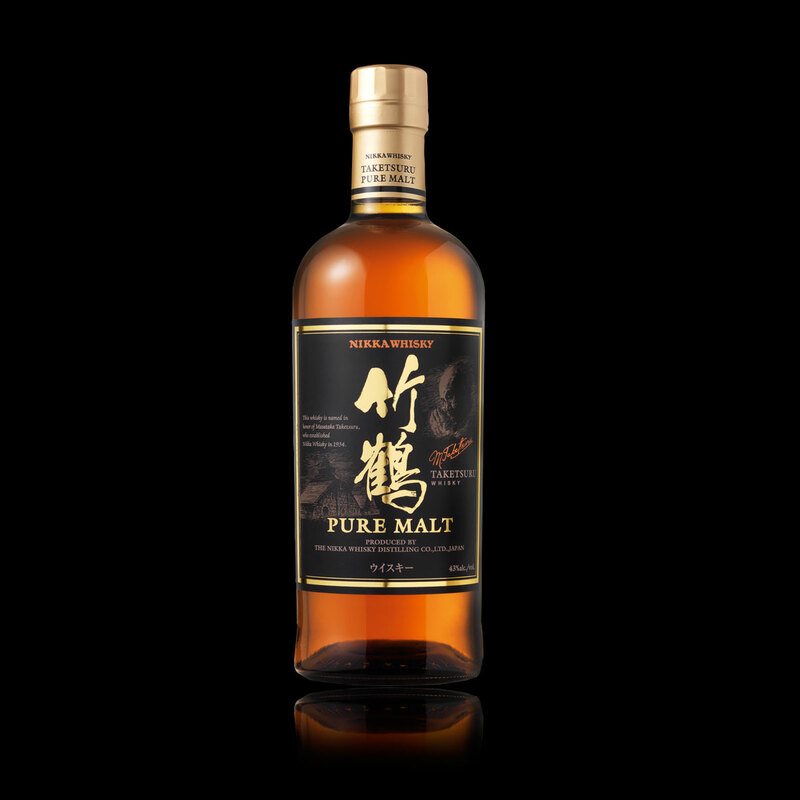 A worthy tribute to Nikka’s founder Masataka Taketsuru, with a smooth, sherry-cask influenced style. Grain whiskies are produced from cereals other than malted barley and/or distilled in continuous stills. Nikka operates two Coffey stills (named after its inventor Aeneas Coffey) within the Miyagikyo distillery for the elaboration of its grain whiskies. 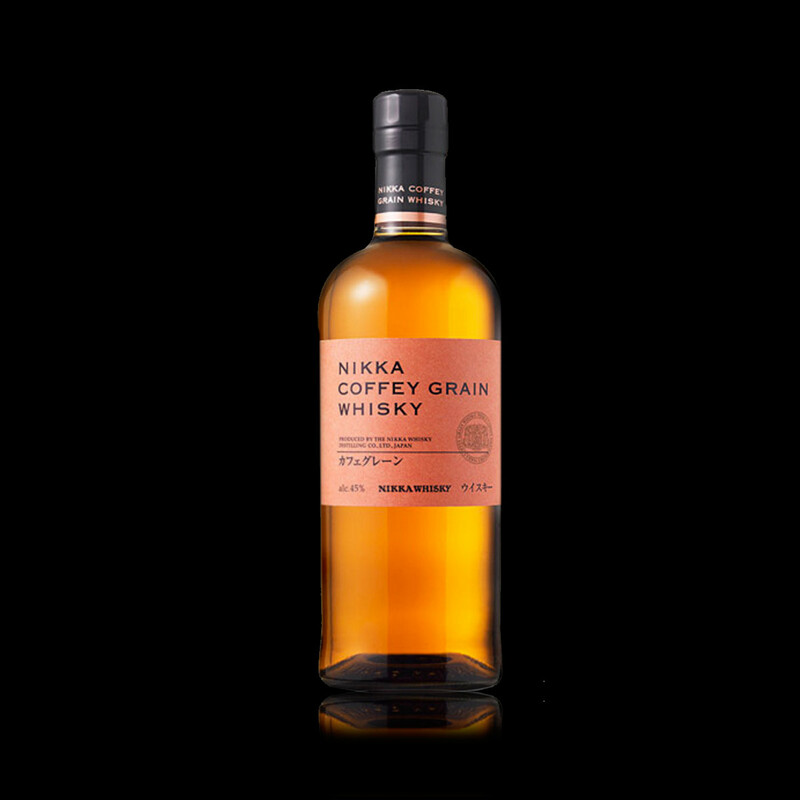 A light and fruity corn-based whisky, which a key component of Nikka’s blends. A unique malt-based Coffey still expression with a rich texture and deep aromas. 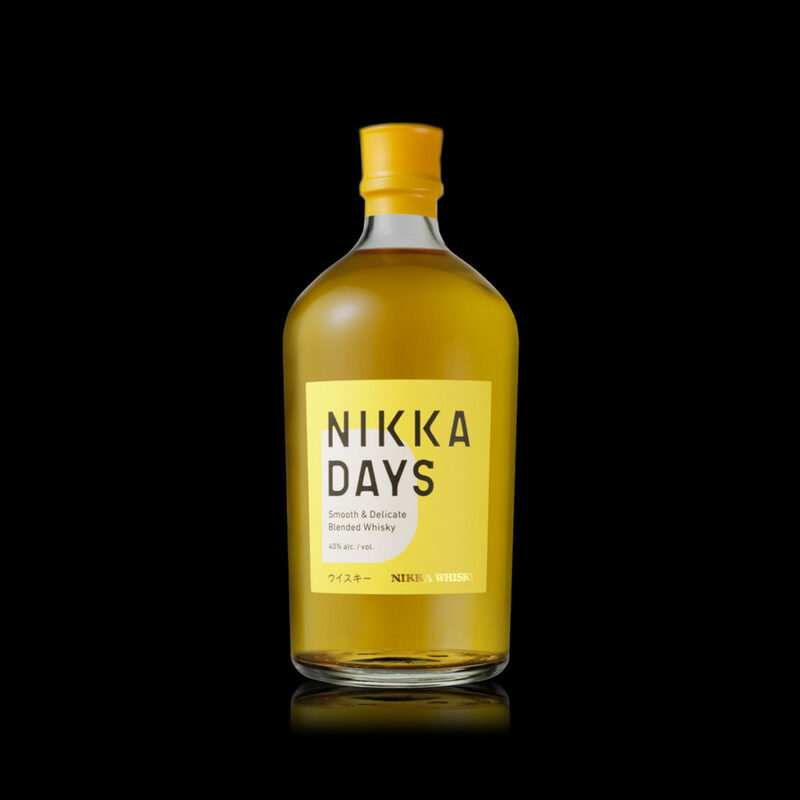 While Nikka is primarily known for its awardwinning whiskies, the company also has a long history of distilling white spirits for the domestic market, including gin and vodka. 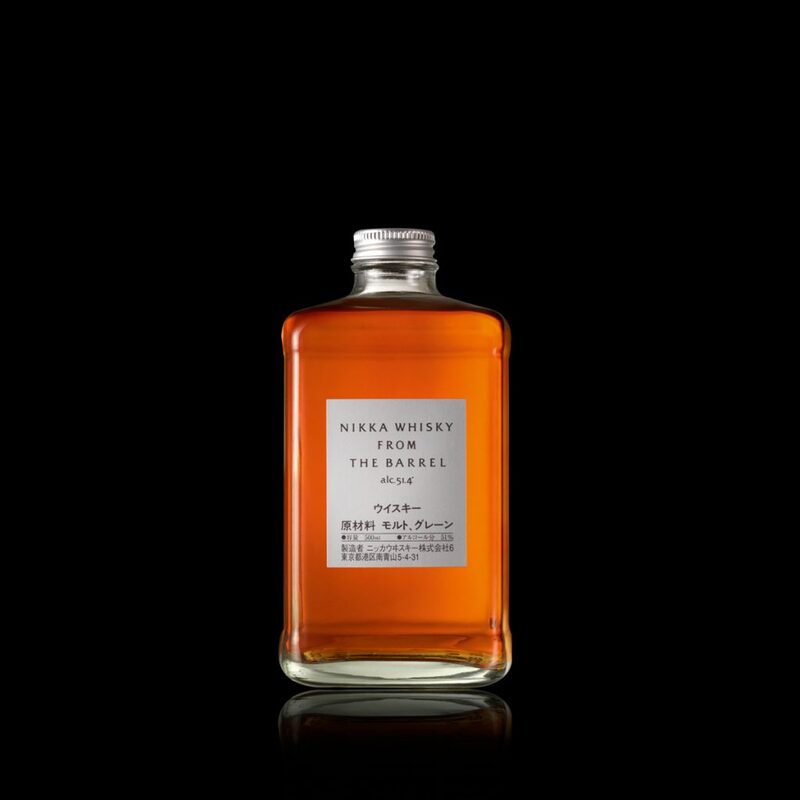 For the first time, Nikka has developed stunning new gin and vodka expressions based 100% on their Coffey still distillate. Distilled in Nikka Whisky’s signature “Coffey Still”, the rich and mellow spirit at the heart of this gin is characterized by a luxurious and silky texture. 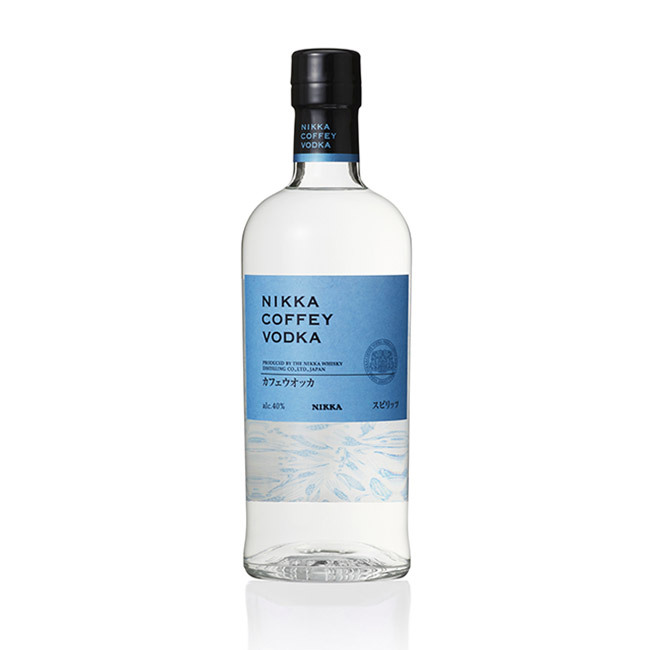 This refined vodka is the purest expression of the signature “Coffey Stills” which produce Nikka Whisky’s outstanding grain whiskies.